Galatians 5 will get a lot of us IN CHECK. We’re quick to say that we’re born again and have the Holy Spirit. But we don’t produce the fruit that reflects the indwelling of the Holy Spirit. 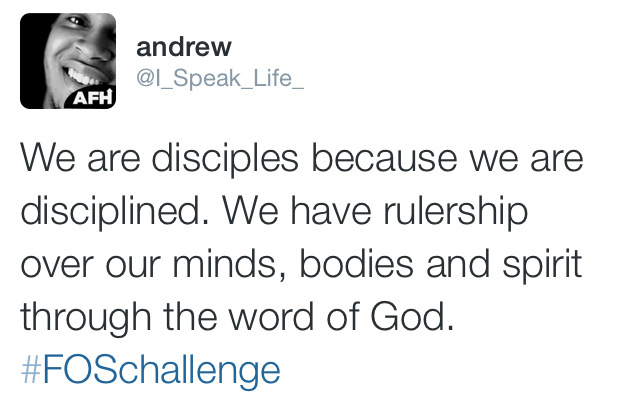 We claim to be transformed…let the fruits speak for themselves in our lives. Let’s learn about these amazing fruits.‘My people perish for lack of knowledge’ (Hosea 4:6). A lot of us are perishing in the spirit and need to head to the A & E which is the Bible – God’s word! It’s time to change– let us forsake the fruits of the flesh so we can have a buffet on the Fruit of the Spirit. On the Mount of Transfiguration, ‘…Peter said to Jesus, “Master, it is good for us to be here; and let us make three tabernacles: one for You, one for Moses, and one for Elijah”-not knowing what he said…And a voice came out of the cloud, saying, “This is My beloved Son. Hear Him!”‘ (vs. 33-35 NKJV). Another spirit Jesus identified among His disciples was: An impulsive spirit. Note the words, ‘not knowing what he said’. Peter’s penchant for saying whatever came into his mind drew a strong rebuke from heaven: ‘This is My beloved Son-hear Him!’ There’s an important lesson here. Your need to appear wise and have all the answers can get you into trouble with people-and God! Generally speaking, you’re not learning while you’re talking. So learn to be quiet, observe what’s going on, and listen for what God may want to say. When you don’t know, don’t speak. People respect you when you have the wisdom and humility to say, ‘I’m not sure, but if you give me time I’ll pray about it, consider it more fully and get back to you.’ Experts say the average person is now bombarded with thirty-five thousand messages a day: e-mails, text messages, billboards, television, radio, Twitter, Facebook, blogs, etc. It’s ‘information overload’. People don’t need more information; they need answers that work! And God has those answers. So talk to Him first, then you’ll have something to say to others that’s worth listening to. ‘Everyone enjoys a fitting reply; it is wonderful to say the right thing at the right time!’ (Proverbs15:23 NLT). These adjectives mean adhering firmly and devotedly to someone or something that elicits or demands one’s fidelity. Faithful and loyal both suggest undeviating attachment, though loyal applies more often to political allegiance. Being Faithful is an action – something you DO. It means being consistent and standing up for what you believe in. Faithfulness in the fruit of The Spirit is about making the decision to follow God and not the world. 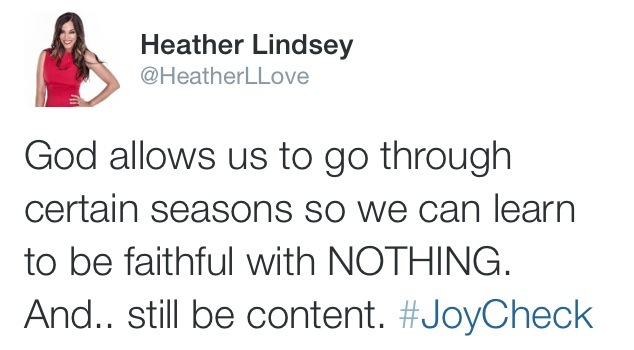 If we can be faithful to a specific TV series and never miss an episode, why can’t we be faithful to God? What about being faithful to friends and family or a football team? Doesn’t God deserve all of us and not just what we want to allow? Having Faith can move mountains, but exercising the fruit of faithfulness is part of our daily character. Having faith and portraying faithfulness is a sign of obedience to our Lord. Showing signs of obedience we will be rewarded. Shadrach, Meshach and Abednego were three slaves/prisoners to King Nebuchadnezzar. The King wanted everyone to worship him but these three guys wouldn’t bow. So the King ordered his soldiers to throw them into a burning furnace to die. The men prayed to the One and ONLY God, they were faithful. God delivered them from their enemy. God is a rewarder to those who are of faithful to Him! Job is a perfect example of defiant faithfulness. He remained faithful, even when his wife told him to curse God and die to be relieved from his pain and sorrow! That is faithfulness right there! God was so PROUD of Job, to the extent that He even ask Satan ‘have you considered my servant job?’! Mate, that is something. 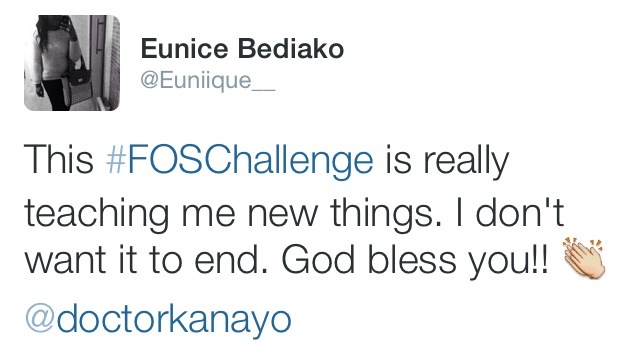 The book of Job is a challenge in itself! The ability to control one’s emotions, behaviour, and desires in order to obtain some reward, or avoid some punishment. 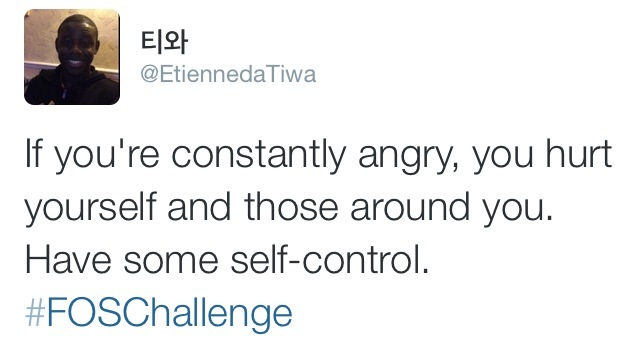 I believe we have all struggled with some sort of self control. For me anger, being judgemental, online shopping loool, were where I lost control. Perhaps you have no self-control when it comes to your finances? Or eating out of anger or depression? Gossip and judging others…at this point this has become a way of life. 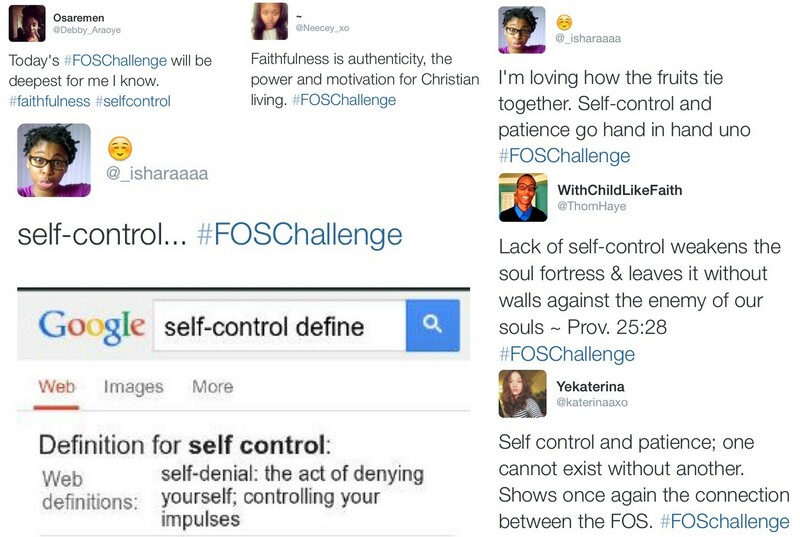 How is our lack of control servicing others? Is God able to use me if I cannot even control my own behaviour or desire? 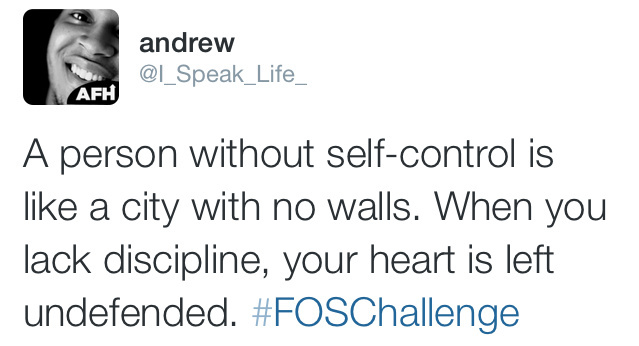 We are instructed to live in self-control. We are to lead a life that is productive and influential to others around us. In James he tells us that the same mouth we praise God should not be for shaming and cursing our fellow brothers and sisters. 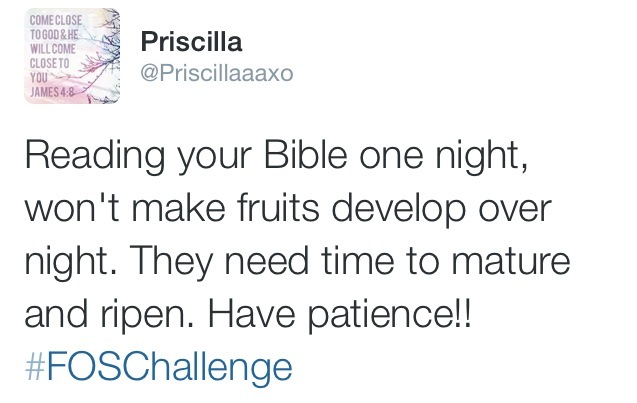 This branch bears no fruit…lack of self-control over your tongue is no service to God. I challenge you to make a list of areas in your life where you lack self control. Pray and ask God to help you in these areas. You are not alone, I have my list too. Think about how faithful God is! The never changing God. The One who is consistent with His word. The One who does not lie. The One who is faithful to us even in our unfaithfulness towards Him (Hosea 1-3). Hosea’s marriage to Gomer is a reflection of our unfaithfulness to God but His unwavering faithfulness to us. Hosea married a hoe, prostitute – and despite the pain of her unfaithfulness towards Him, he remained faithful and consistent in his love and care for her. This is a representation of us and God. We commit spiritual adultery on a daily basis, we prostitute ourselves before other ‘gods’ (anything that you put before the One True God), yet God is STILL faithful. 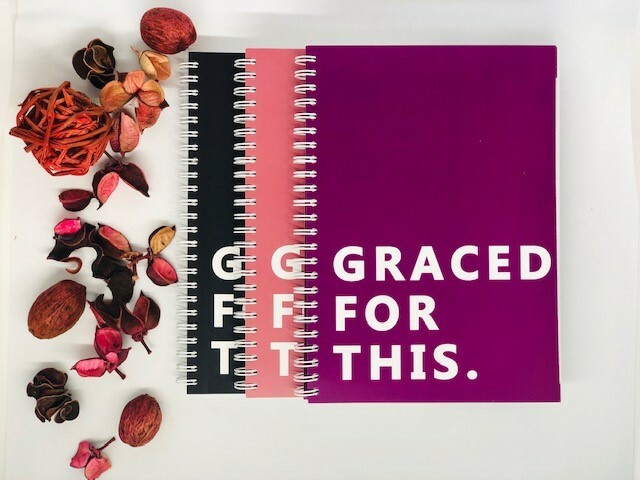 God’s faithfulness is not to be taken for granted and it certainly does not warrant us treating God like a mugu. He is faithful because it is in His nature, but Him being faithful doesn’t mean that He won’t correct or discipline you. Believe me, you will feel the discipline because He loves you and is faithful to His word that says, ‘He disciplines those that He loves’ (Hebrews 12:6). We are faithful because God is faithful. Here we see again that an outward display of the fruit of the spirit has a great reward – favour. Being faithful is has practical benefits! Would you rather employ someone who is consistent or someone who is double-minded and unstable? 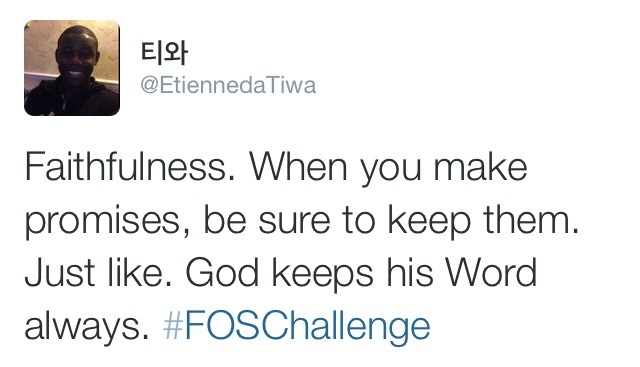 Being faithful will cause you to gain favour from humans as well as God! Being faithful is about living a life of integrity. Live by your word, avoid making empty promises. Be a man and be a woman of integrity. Are your doors and windows open..? You can’t control what goes in and what goes out of a house that has no doors or windows. 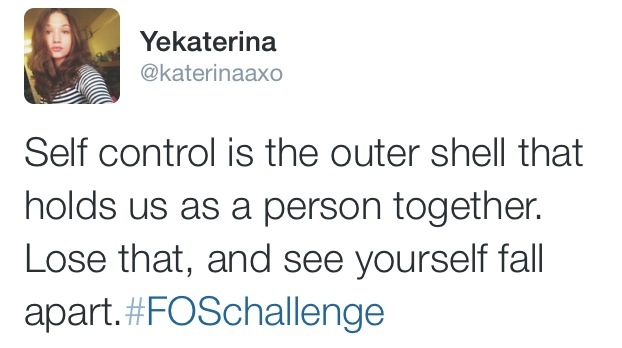 In the same way you can’t control what goes in or out of a person void of self-control. What are the walls, doors and windows in your life that are there to restrain you and guide you into living a life of self discipline and self-control? The word of God is your door, window, wall. The word of God will equip you and give you the ability to discern what ought to enter your life and what shouldn’t. If you abandon God’s word, you leave yourself open to a life void of self-control. I’ll sum it up in one sentence… Knowledge without Self Control is useless, and Self-control without consistency (perseverance) is useless. You can have all the knowledge in the world, but lack self control…what use is that? You can have self-control, but no zeal to persevere and exercise that self-control in the tough times…what use is that? The Bible says we should possess these qualities in ‘increasing measure’, over and above the ‘norm’. 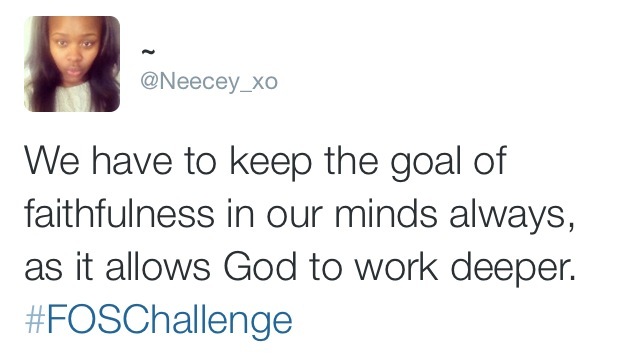 Strive for that, so that we will not be ineffective and unproductive will all the knowledge we have of God. So many people know about God, but are ineffective and unproductive with that knowledge of Him…why? Because you can have the right doctrine but the wrong spirit which renders the knowledge useless. Let’s not fall into that trap. This scripture is not about self-harm, it’s about self discipline. Be consistent! Proverbs 3:3. I love how it says we should bind mercy and truth around our neck, so as to be chained by them. There is nothing I would rather be chained by. I believe it allows for us to treat everyone with mercy, in the same way that God gives it to us. It also enables us to correct each other as opposed to allow each other to continue to dwell in sin. The best part of it? We correct in a merciful way! The way that is written just makes it beautiful! 1Corinthians 9:25. 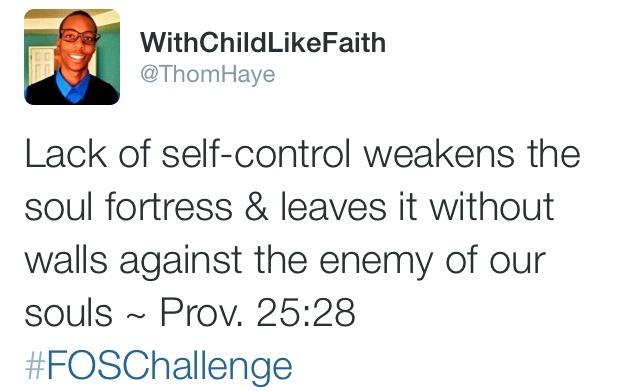 This scripture evinces the need for self-control in ALL aspects of our lives. The Christian faith is a daily battle and we must always be training. 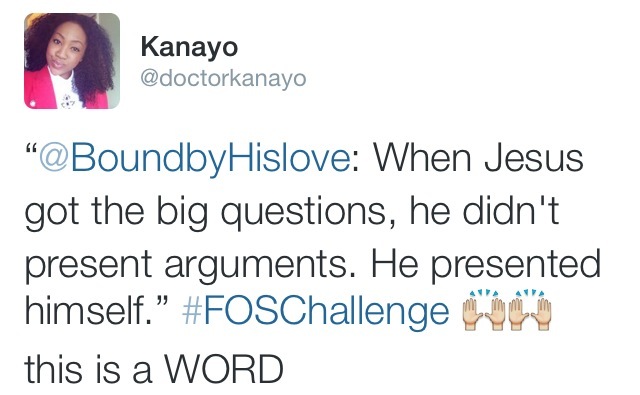 This is in the form of studying the Word of God, worship, fellowship etc. If we stop this training, we begin to deteriorate. Someone once told me that ‘if you stop moving forwards, you are automatically moving backwards. I have seen this in my own life in terms of my health. There was a time I used to be very conscious of what goes into my body and my general health. Currently attempting to get back into a healthy lifestyle, I am now realising that there are things I could do before that are no longer possible. This period of lack of self-control automatically made me weaker. I am now learning that I have to be faithful to myself and the commitments I make- that is the only way I can exercise self-control. If I can’t be faithful to myself, who can I be faithful to? Welll done girl! Encouragement galore everywhere i look. Im so blessed and inspired!